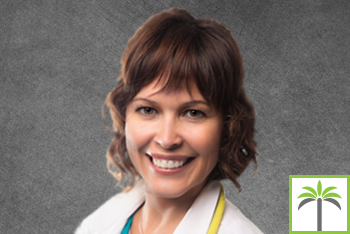 Jennifer L. Curro is a Board Certified Nurse Practitioner at Associates MD Urgent Care. She originally attended the University of Phoenix in Ft. Lauderdale, Florida, where she received her Bachelors of Science Degree in Nursing. While working full-time in the Emergency Department of a well-known and loved Hospital in Weston, Florida, she completed her Masters in Nursing with specialization in Family Practice. Her hard work and dedication paid off as she graduated with honors from both programs. Jennifer is an active member of several professional organizations including the Nurse Practitioner Council of Palm Beach County; South Florida Council of Advance Practice Nurses, Inc.; American Association of Nurse Practitioners; Emergency Nurses Association; and Sigma Theta Tau, The International Honor Society of Nursing. She enjoys working collaboratively with her patients to find ways to improve their overall health. Her plans of care objectives for her patients are based on health promotion and disease prevention. In her free time, she enjoys spending time with her family and friends.